Looking for more up-to-date information? Check out the 2016 customer satisfaction survey. We asked over 4,000 people in the U.S. about how they usually watch TV at home and how satisfied they are with their respective services. The results are in and the cable companies might want to take notice. How do you usually watch TV at home? 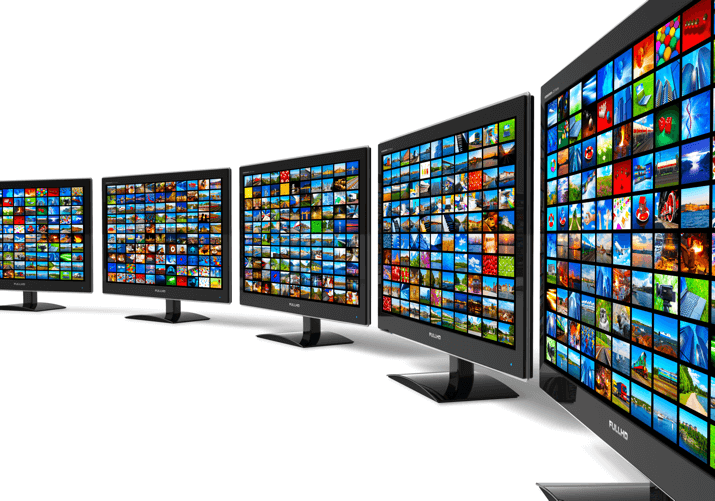 Who is your primary TV service provider? 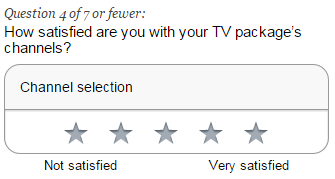 How satisfied are you with your TV package’s channels? How satisfied are you with your TV signal reliability? How satisfied are you with your monthly TV bill? How satisfied are you with your TV provider’s technical support and customer service? Our analysis is limited to providers with more than 40 customer satisfaction ratings: AT&T U-verse, DirecTV, DISH, Charter, Cox, Time Warner Cable, Verizon FiOS, and Xfinity from Comcast. Please contact us if you’re interested in additional data. Who Streams, Who Watches Cable? Question: How do you usually watch TV at home? Those in the oldest age group were almost 2x more likely than the youngest age group to choose “Cable (Any wire or fiber)” as their primary method of watching TV. The youngest group surveyed is over 6x more likely than the oldest group to say that “Streaming (e.g. Netflix or Hulu)” is their primary method of watching TV. Our overall rating is an average of all responses in all five areas of customer satisfaction. Verizon FiOS was rated #1 in overall customer satisfaction by a less-than-.1 margin. DirecTV and DISH were (very) close behind, followed by AT&T U-verse. The large cable companies were rated lowest overall, with none scoring above the provider average of 3.7. Cox led the cable companies in 4 of 5 areas and in overall satisfaction, with Comcast doing better in channel selection. Charter Cable scored lowest in 2 areas. Time Warner Cable had the lowest rating among large TV providers, and the lowest rating in 3 of 5 areas. Despite the need for DirecTV and DISH to actually mount a receiver, DirecTV customers were most satisfied with their installation and setup overall. DISH was very close to DirecTV. In a familiar trend, the telcos (telecommunication companies) beat out the Cable providers (also known as MSOs) in installation satisfaction. DirecTV customers were most satisfied with their package’s channel selection. Verizon FiOS and DISH essentially tied for the runner-up spot, with AT&T’s U-verse service not far behind. The average for this question was 3.7. 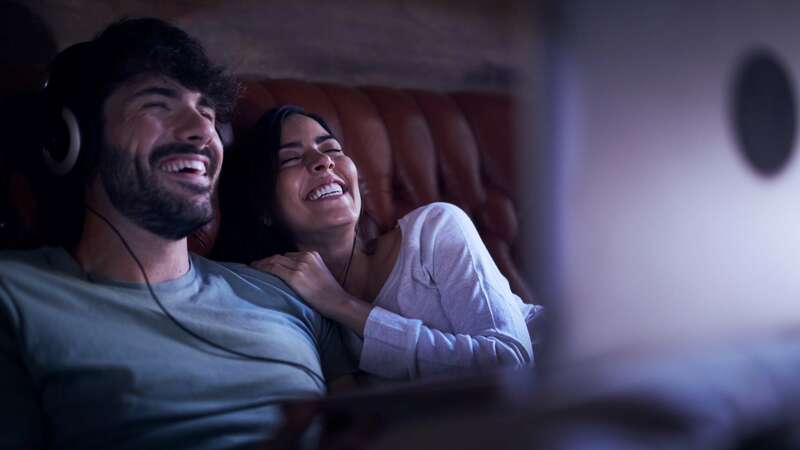 Xfinity from Comcast led the cable pack in channel satisfaction, potentially owing partly to widespread positive reception to the X1 platform and its excellent channel and program organization. Question: How satisfied are you with your TV signal reliability? Verizon FiOS scored #1 by a wide margin in TV signal reliability satisfaction. Our findings show customers back up Verizon’s frequent ad campaigns and promises of reliability. This was also the only question where AT&T beat DISH. 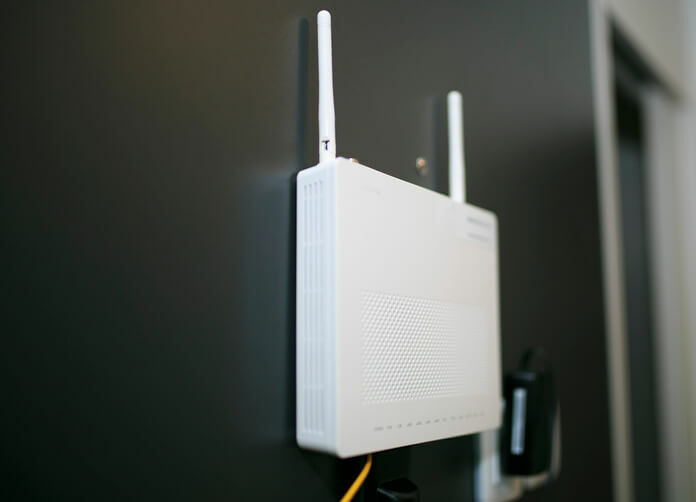 While it might be expected that land-based cables would have an edge over satellite services in maintaining a signal, that’s not necessarily the case in cable customer’s minds. Question: How satisfied are you with your monthly TV bill? Customers are less-than-happy with their TV bills: a meager 2.6 average. DISH was rated #1 in monthly bill satisfaction. DirecTV, Verizon FiOS, and AT&T U-verse weren’t far behind. The cable companies as a whole lagged far behind the other four large providers significantly more on bill satisfaction than on any other question. Question: How satisfied are you with your TV provider’s technical support and customer service? DirecTV was #1 in support and service satisfaction. DISH and FiOS scored well, and once again AT&T U-verse stands alone in the middle. It also looks like Cox Communications’ cable customer support might have something to teach the two largest cable companies, Comcast and Time Warner Cable. The results above were not influenced by us in any way, and Google Consumer Surveys states the results are objective and representative of the United States population. Remember that customer satisfaction ratings may not be objectively correct. For example, we aren’t trying to make any claims about actual signal reliability and up-time, but we can show what customers said about their TV signal’s reliability. Carson is CableTV's expert in technology and communication, but he dabbles in watching Game of Thrones sometimes.